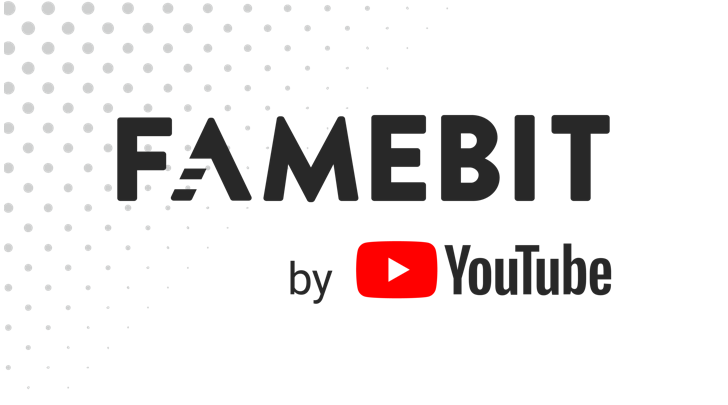 If you aren't a Youtube content creator, then you probably aren't familiar with FameBit — unless you remember the (now debunked) Pixel 3 release date rumor from last month. For the uninitiated, it's a service for YouTubers and other content creators to connect with marketers, helping "influencers" make a bit of cash with sponsored content. And now, conveniently enough for both parties, Google has released an app for it. Google acquired FameBit back in 2016, and since then it has stayed mostly out of the news — at least, barring that Pixel 3 leak we mentioned. Google launches FameBit marketing app for influencers on the go was written by the awesome team at Android Police.